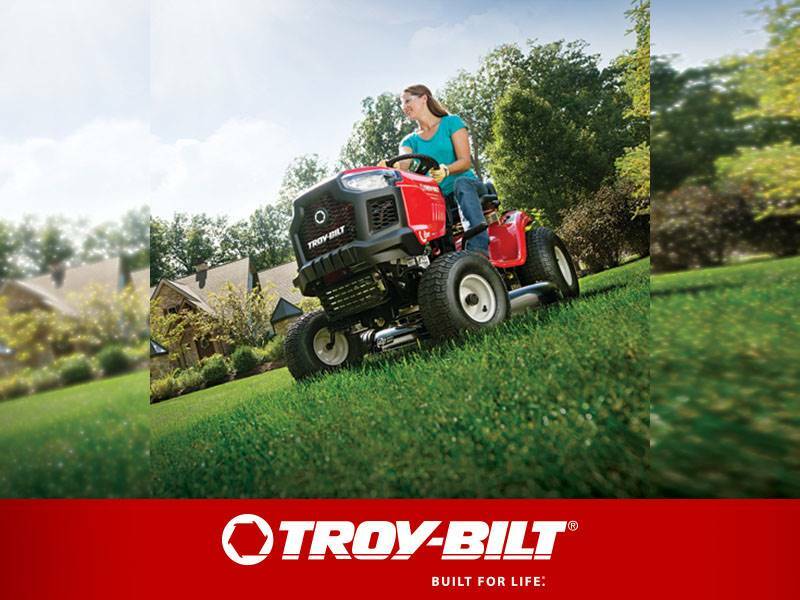 The TB6044 XP gas string trimmer with SpringAssist™ is easy to start and easy to use. This straight shaft four-cycle trimmer has an over-molded grip and multi-position overmold handle. Designed with the EZ-Link® attachment system to accept all TrimmerPlus® string trimmer attachments, as well as with our optional JumpStart™ electric start adapter. 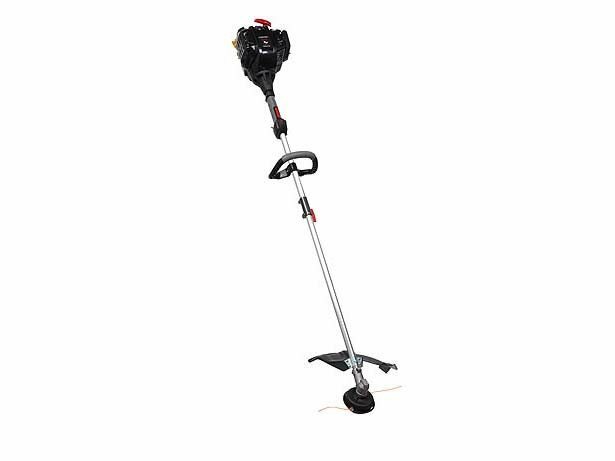 With its ease-of-use and versatility, this Troy-Bilt four-cycle gas string trimmer will meet all your trimming needs.